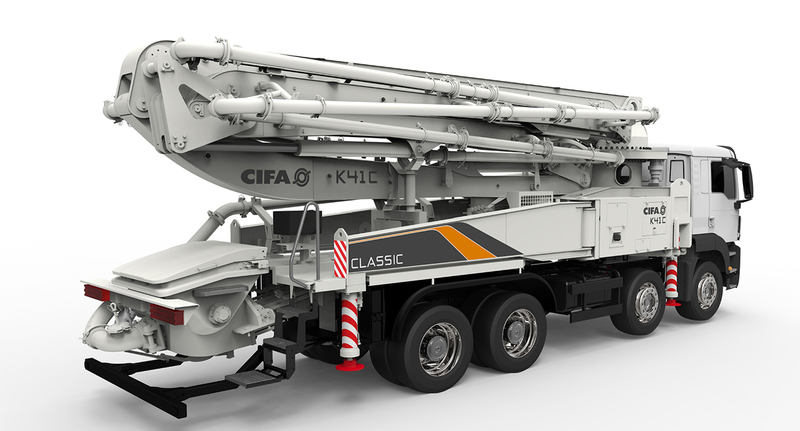 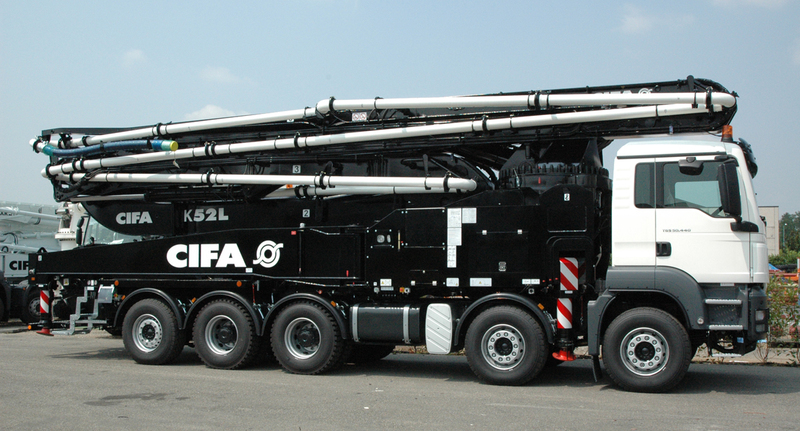 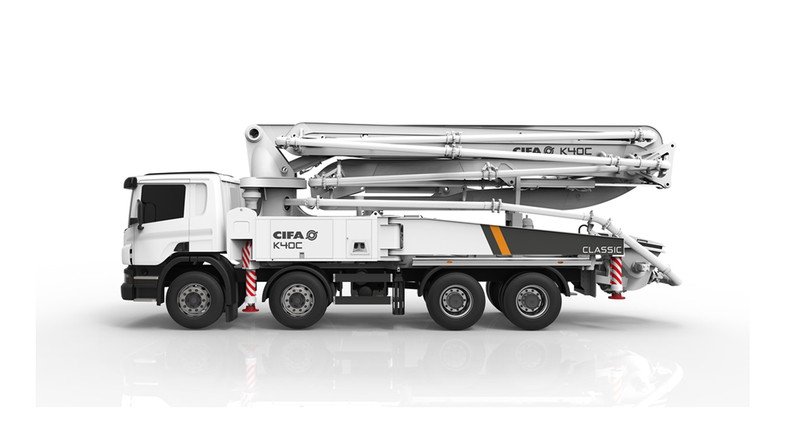 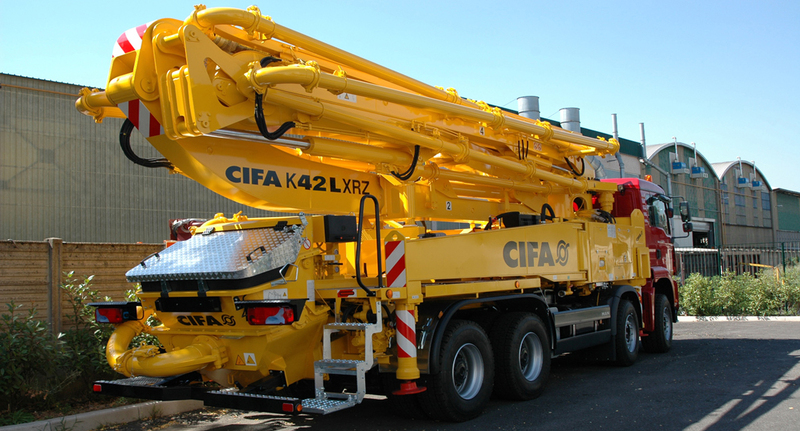 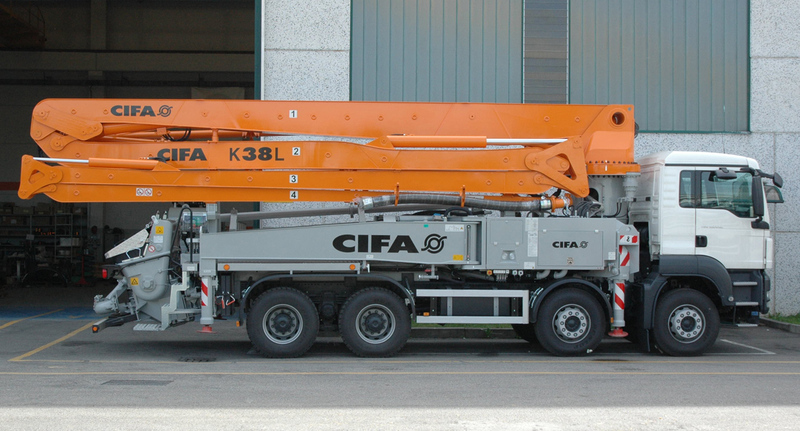 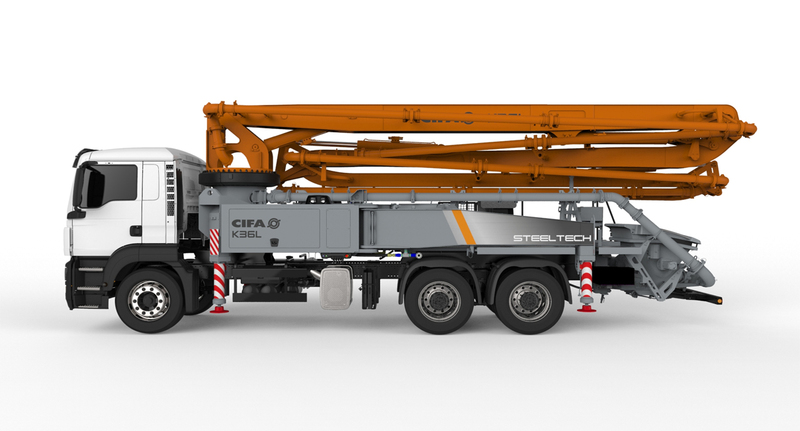 The K 42L truck mounted concrete pump is the perfect choice for small and medium sites. 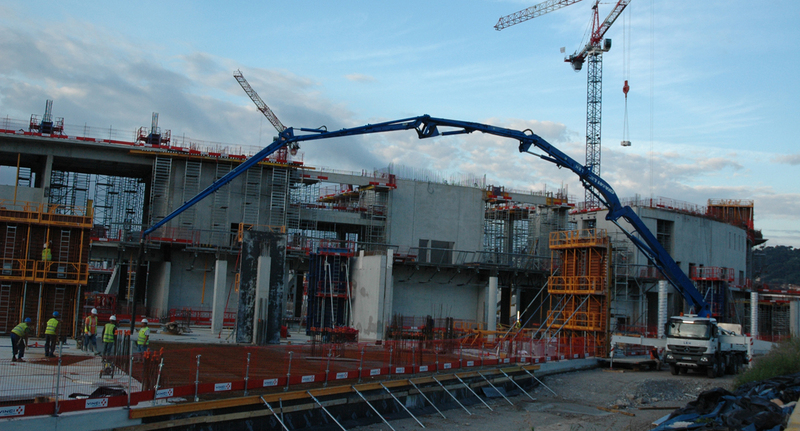 It is adequate when a relevant delivery capacity is needed: bridges and deep pours, car parking and basements. 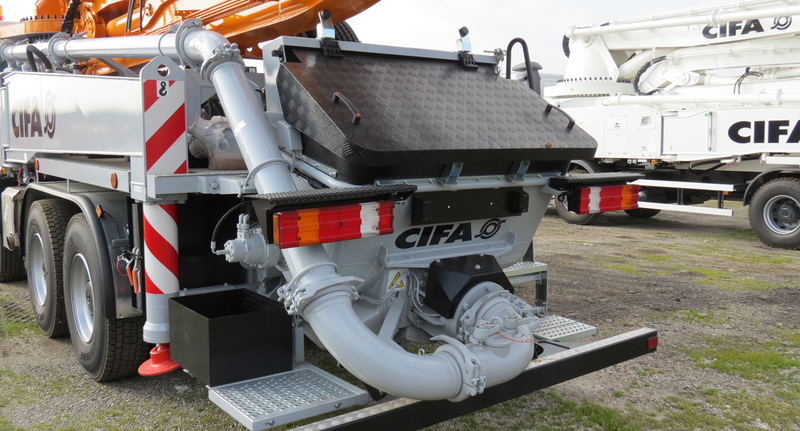 The pump can be equipped both with an open loop and closed loop pumping unit to reach the highest performances.